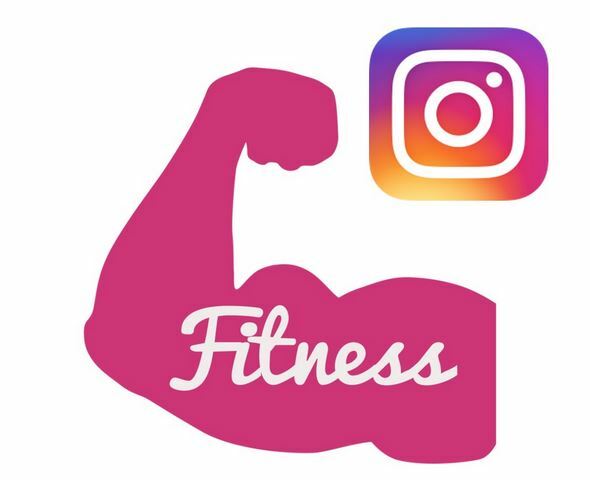 With so many people using Instagram for fitness there are a few standout accounts which are well worth checking out and following to make sure you get your daily does of fitness & food imagery and video content. These folks are the cream of the crop when it comes to following real fitness freaks. Lindsey Vonn is a downhill skier that has been awarded gold and bronze Olympic medals, two World Championship gold medals and three silver medals, and four World Cup titles. She is the most successful American ski racer in history, and runs a seriously motivational Instagram account. She posts frequent videos and photos of her intense training methods and habits. Noah Ohlsen is a competitor in the annual Crossfit Games and his Instagram feed displays his technique in perfecting the method of exercise that has become so popular across the pond. He is an accomplished athlete, having spent his high school years playing lacrosse and his time in college winning wrestling competitions. Michelle Wie is a professional Korean-American golfer and has been pro since the age of 16. She plays on the LPGA tour and won her first major in the 2014 U.S. Women’s Open. 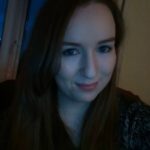 She is passionate about fitness and her great love of golf is the primary theme on her account. Allyson Felix is a track and field sprinter who has won six gold and three silver Olympic medals; nine gold medals, three silver medals and one bronze medal in the World Championships; and two gold medals in the World Youth Championships – among many other awards. If her Instagram account doesn’t make you want to get up and move, I don’t know what will. Lauren Fisher is another Crossfit enthusiast and competitor in the Crossfit Games. She specialises in squats, kettlebell swings and pull-ups, among many other methods of attaining a superhuman level of fitness. Her account showcases her workouts and aspirations. Ricky Warren is a London-based calisthenics coach, yoga instructor and mixed martial artist. He has been practising bodyweight exercise for over 20 years, and teaches fitness regimens internationally. He has worked closely with brands such as Adidas and Men’s Fitness in the past, and his Instagram is almost exclusively dedicated to his seriously ‘sick gains’. Kenneth Gallarzo is the founder of the World Calisthenics Organisation and a fitness instructor keen on sharing his techniques via his patented ‘Calisthenics Fit Bundle’. He is fond of defying gravity and aims to shock and amaze with the daredevil antics he pulls on his Instagram account. Dean Karnazes is an American Ultramarathon runner, who has completed 50 marathons in 50 states in 50 consecutive days. He is a regular competitor in multiple endurance events, mainly running and swimming and uses these skills to do insane things like run a marathon in the South Pole without snowshoes. His account is full of stunning photos chronicling his achievements. Somehow, I think you know this guy. Dwayne Johnson, actor, former college football star and WWE wrestler, is well known throughout the world for being a fitness freak – and most recently, named People Magazine’s Sexiest Man Alive 2016, if that sways you. His rabid 70 million followers and impressive daily workout diary should, anyway. Don’t forget to let us know in the comments or on social if we’ve missed someone!